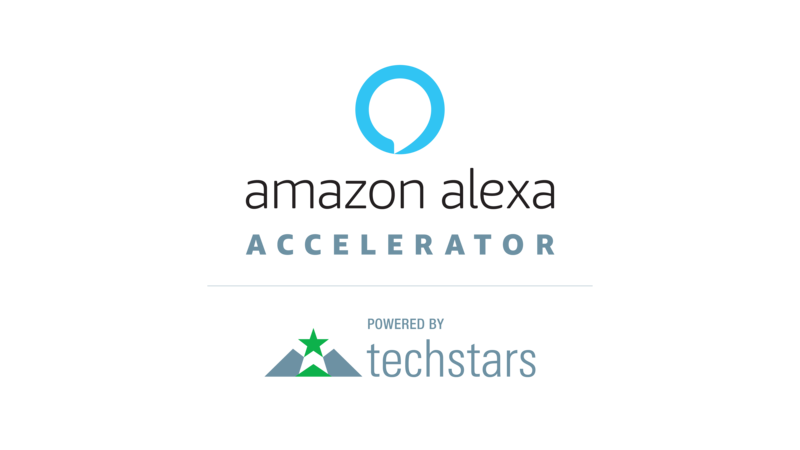 Today, the Alexa Fund is pleased to announce the nine companies selected for the Alexa Accelerator, powered by Techstars, a program designed to support early-stage startups using voice to deliver transformative customer and business experiences. The program will again be hosted in Seattle, Washington, this summer and will culminate in a Demo Day in October 2018, where each company will showcase their progress in front of investors, leaders from Amazon, and the Seattle tech community. Reserve your ticket now. We received hundreds of applications from 44 countries around the world and the nine startups that were chosen to participate are each examples of the incredible potential for innovation in voice technology. Over the next three months, these start-ups will roll up their sleeves and work intensively to develop the fundamentals they need to improve their products, refine their business model, and, ultimately, bring new Alexa capabilities to their customers. During that time, they will benefit from exposure to and mentorship by diverse product, business and technology leaders from across Amazon, Techstars, and the Seattle community.